Our service center operates since 2013 in 6th of October City, with an authorized workshop from our German principals. With our high skilled service engineers trained in manufacturers factories in German as well as all required tools and measuring devices (Laser alignment, Temperature measurement, Vibration measurements, Bearing condition measurement, RPM..etc). we provide our customers with 24/7 technical support for centrifugal pumps, positive displacement pumps and other equipment. We built our warehouse with stock from original manufacturers spare parts for the fastest delivery of urgent spare to our clients. 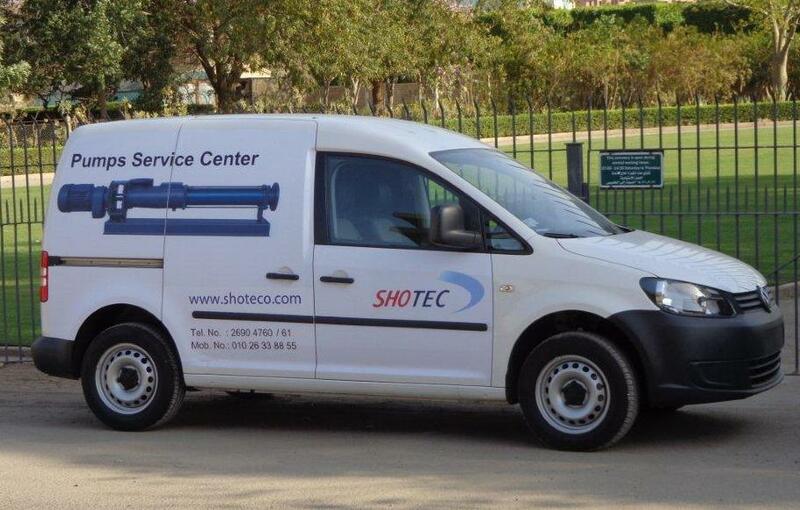 Having a mobile service cars enables our team to reach our client’s different locations and do the service on site. 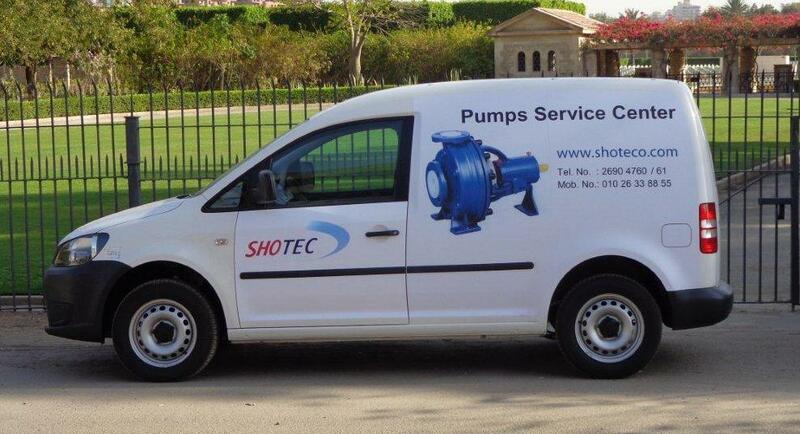 Our services includes original spare parts delivery, regular maintenance, overall and repair works, commissioning and installation as well as startup and operation for pumps.